At La Sapphire, the restaurant culture is adopted in such a way that every day in our restaurant seems to be a celebration day. 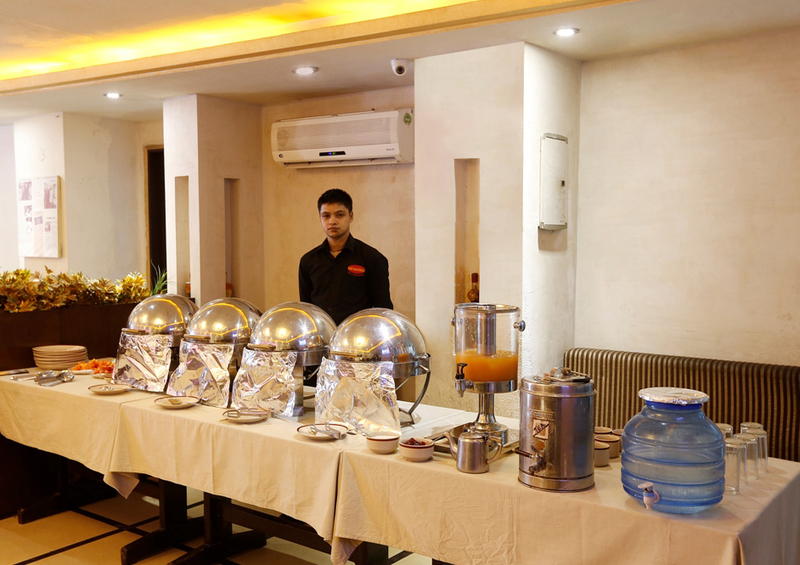 We have trained our chefs and cooks in the art of food designing rather than just cooking food for you. 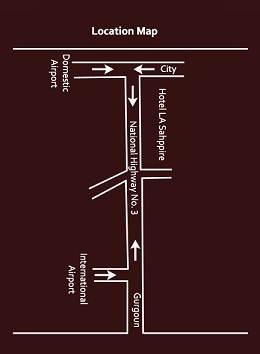 When you dine with us, you can literally explore the entire global cuisines in one place. Our renowned chefs know the secret path to conquering our guest’s hearts through their appetite. We have a range of food that range from curry, spicy Vegetarian and Non Vegetarian side dishes to some of the world´s most revered cuisines from the rich culinary heritage of the Subcontinent to popular Western, Mediterranean, Italian, French or Japanese dishes. 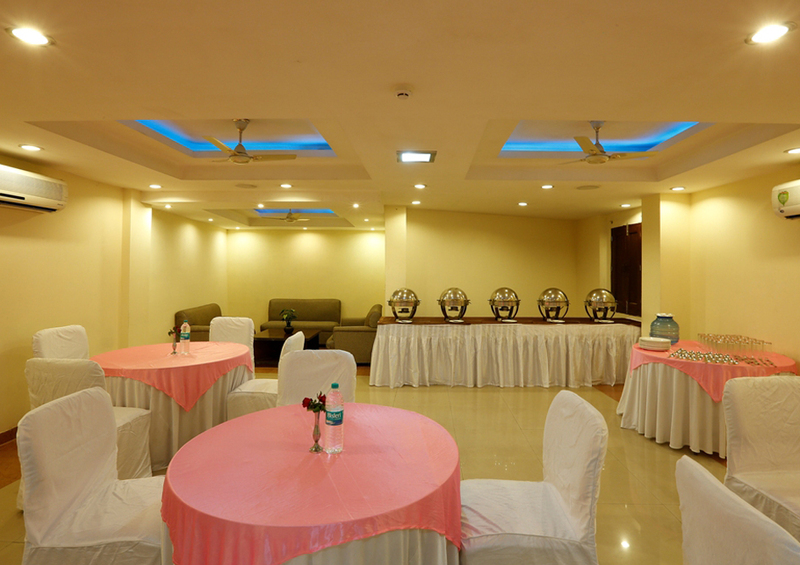 The different categories of restaurants which we have installed can accommodate a large number of guests simultaneously. We have also taken care of the environment of each restaurant to suit the nationality of that cuisine. So when you visit our Italian restaurant, don’t be surprised if you get a feeling that you are entering the world of Rome’s passion for food literally. At La Sapphire, we also have a rich cuisine from South India. Ours is the only place in Delhi NCR where you get the original taste of South India cuisine prepared by South Indian cooks. Our south Indian chefs’ team comprises experts from Karnataka, Kerala Tamil Nadu Andhra and Goa. You will like La Sapphire cuisine not only for the unique taste, and hygiene but also due to the friendly approach adopted by our serving team. We make you feel at home when you are enjoying your food with us. 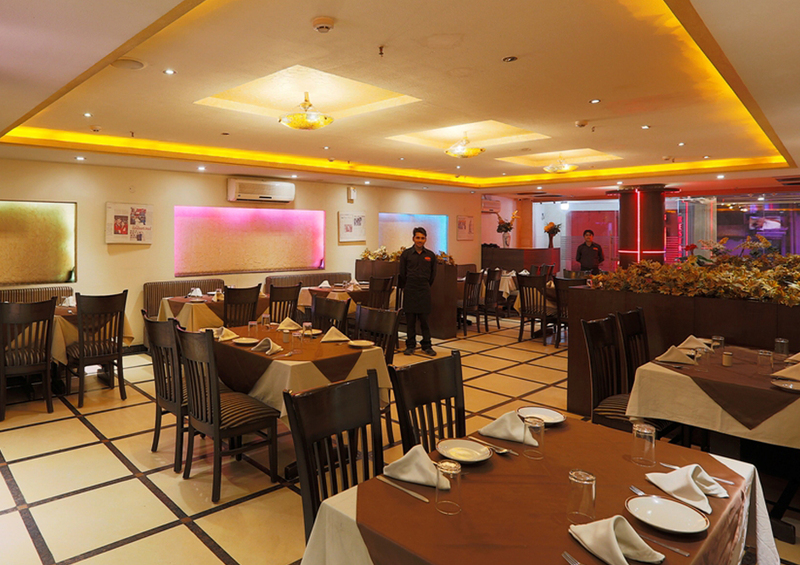 We have introduced Chinese restaurant, the first French restaurant, many others within our premises successfully. Our restaurants are backed by large kitchen spaces that are well supported by a well established infrastructure of cooking, baking and all the other modern equipments and accessories. Our entire food preparation process is very hygienic and ensures good taste as well.